This is the bike we’ve been waiting for! The Tern Vektron! 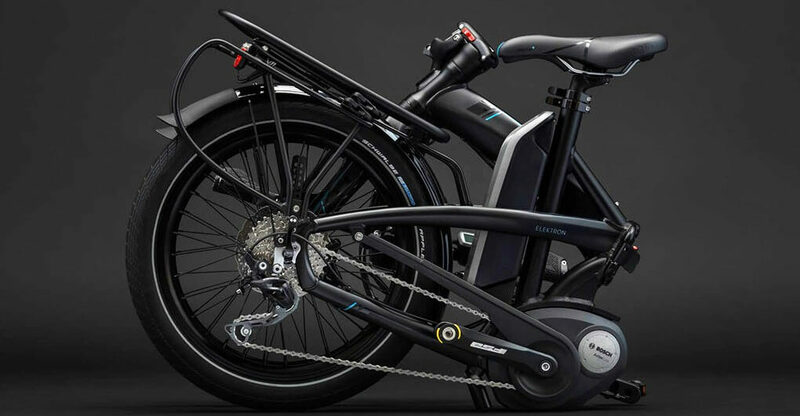 It’s quite challenging to make a proper folding bike, let alone a folding ebike. We’ve tested all that the market has to offer and have been often left wanting. That is, however, until now. 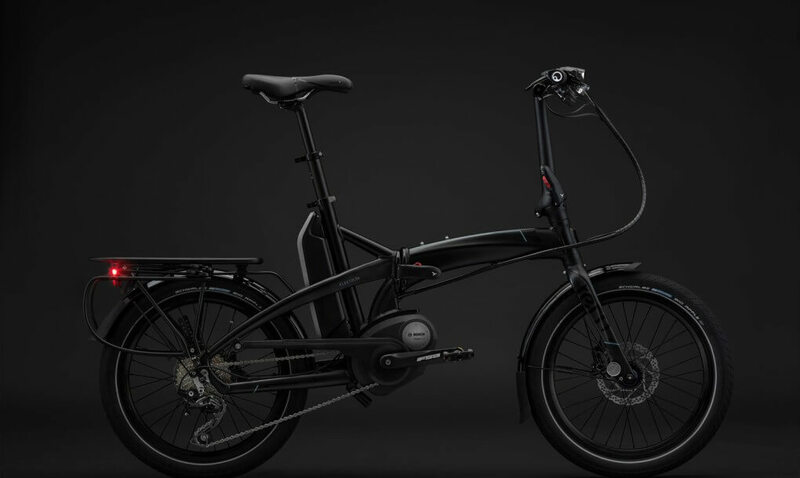 A leader in the folding bike space Tern, partnered with the leader in the ebike system market, Bosch and we couldn’t be more excited about it! 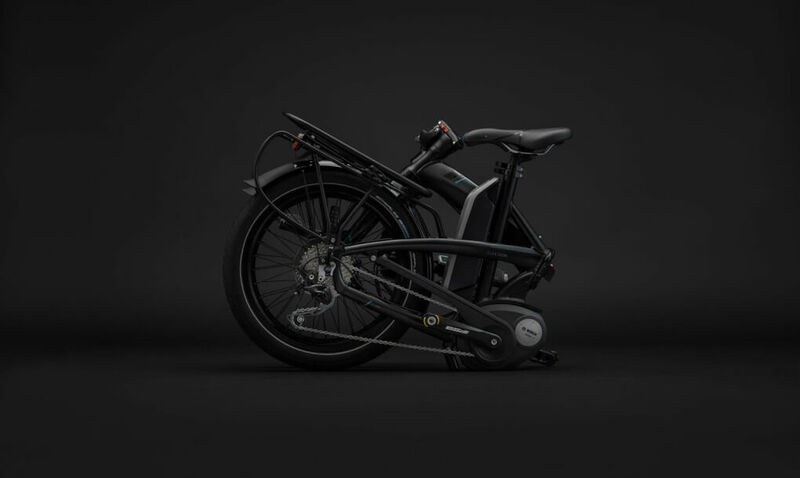 Naturally an excellent market for a folding electric bike in NYC, but up until now there has been little that met our standards. Although we haven’t seen this in person yet, we are very optimistic. 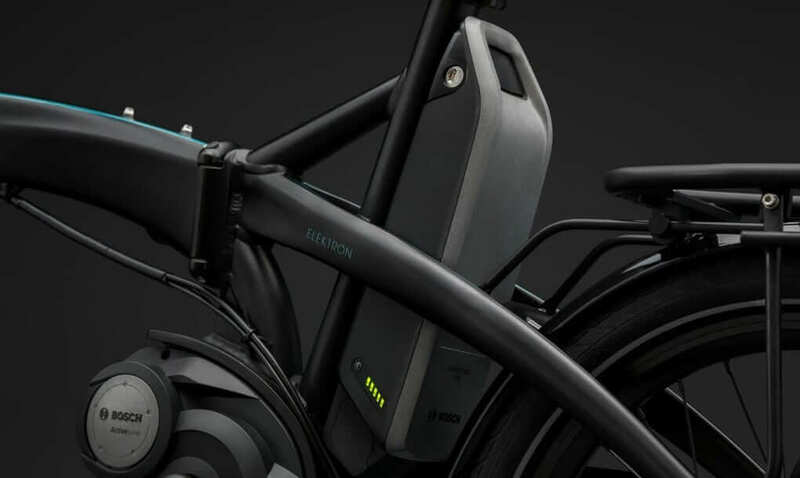 The Vektron is the ultimate folding ebike! Reach out if you’d like us to reserve you one from our first shipment next spring. 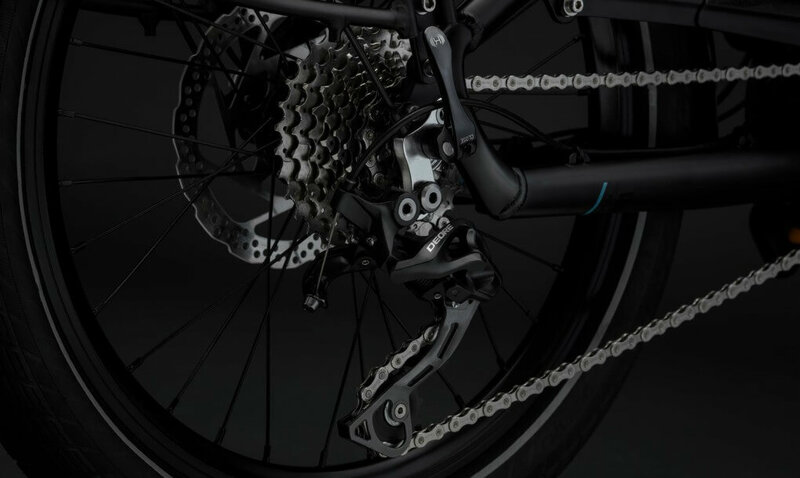 We’ll have more details soon after Eurobike and Interbike, but in the meanwhile we can just drool over the pics below. Update: Tern has changed the name from Elektron to Vektron.